If you do not see preview thumbnails of Rhino .3dm files in Windows Explorer, the follow these steps. Select Rhino 6 and click Change. In the installation dialog box, click Repair. Select Rhinoceros 5 (64-bit) and click Repair. If you do not see preview thumbnails of Rhino .3dm files, proceed to step 2. 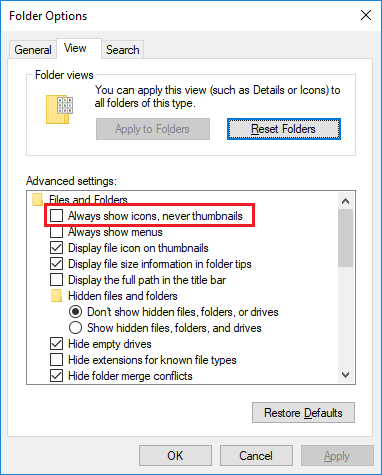 Click Options and then Change folder and search options. Verify Always show icons, never thumbnails is NOT checked. If you do not see preview thumbnails of Rhino .3dm files, proceed to step 3. 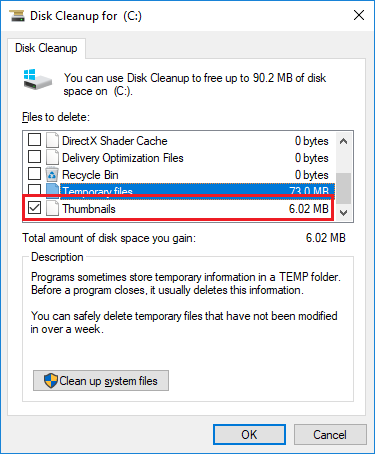 If you are running an older Windows, like Windows 7, you may need to run Windows Disk Cleanup utility. If you do not see preview thumbnails of Rhino .3dm files, proceed to step 4. To register the Rhino thumbnail viewer, you will need to open a Command Prompt as an Administrator. 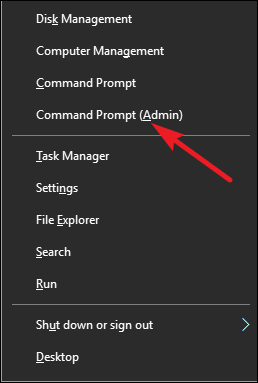 When you launch the Command Prompt with Admin privileges, you’ll likely see a User Account Control window asking for permission to continue. Go ahead and click Yes. In the search field, enter CMD. In the results list, you will see CMD. 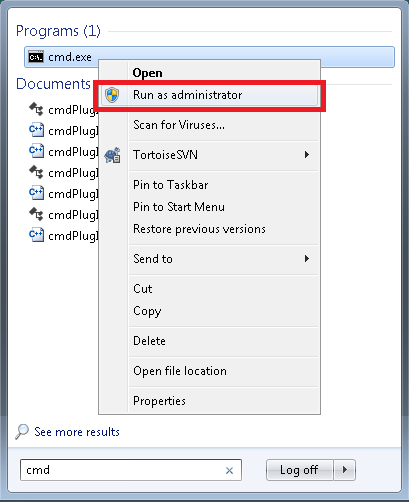 Right-click on CMD and from the context menu, select Run as Administrator. regsvr32 "C:\Program Files\Rhinoceros 5 (64-bit)\System\RhinoHandlers.dll"